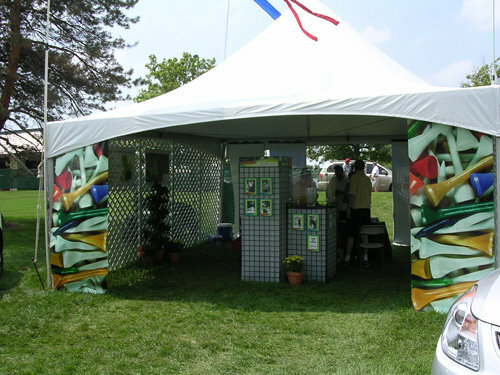 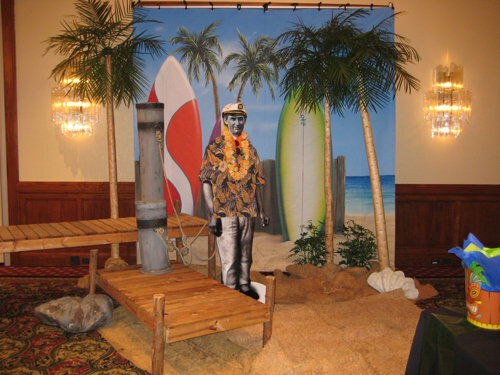 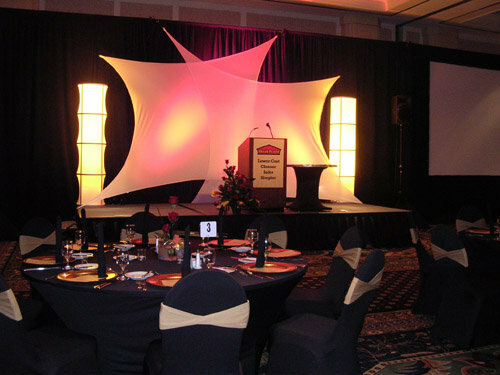 The Henry Helgerson Company has 75 years of experience in face- to-face marketing events. Our experts have years of experience and understand the unique challenges required for events, expositions and exhibit programs. 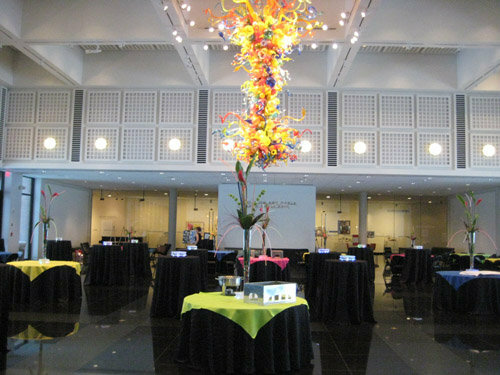 In addition to our experience we have a comprehensive suite of products, services and solutions to simplify your efforts, minimize your costs and bring your event to a successful conclusion. 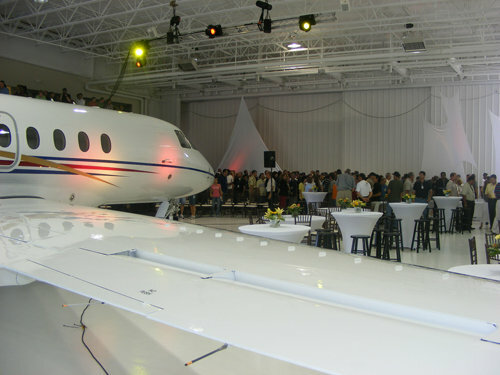 Consider our list of services as a launching point. 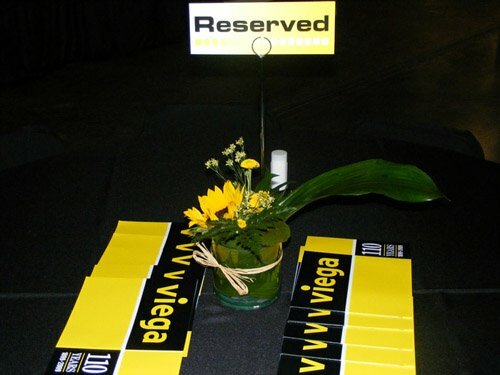 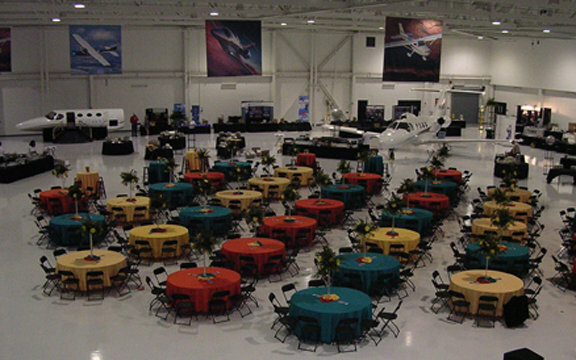 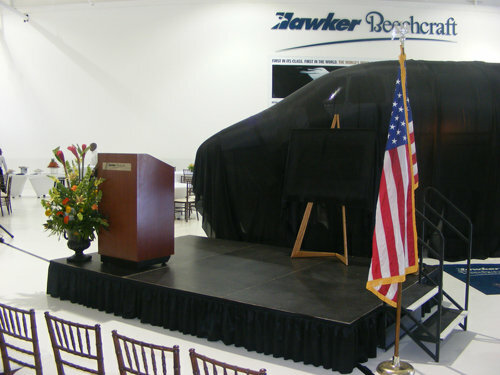 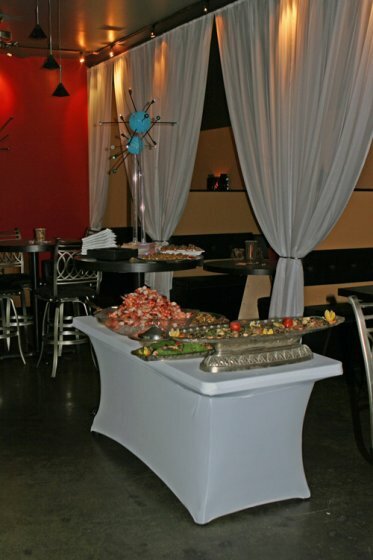 Our capabilities go beyond event planning and into places where the details matter. 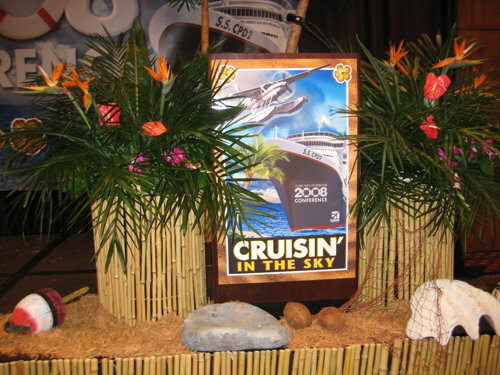 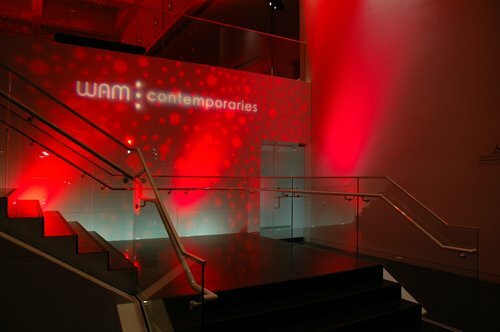 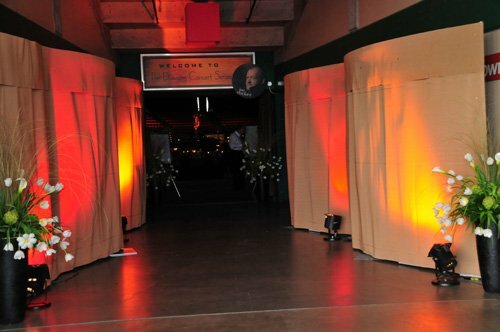 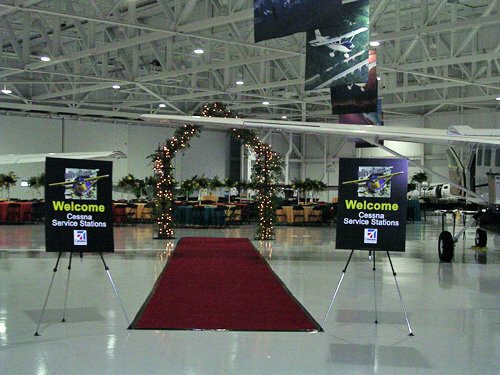 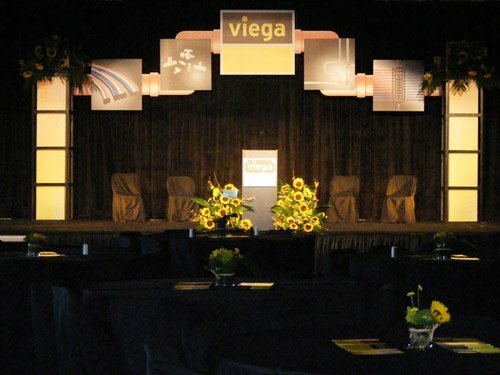 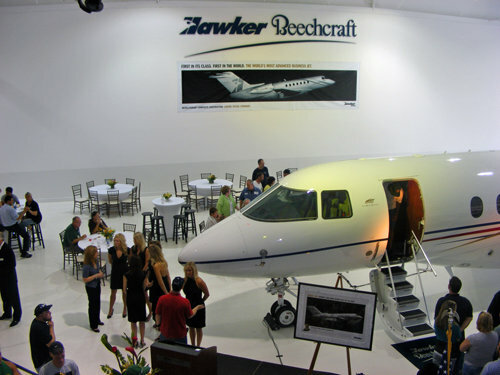 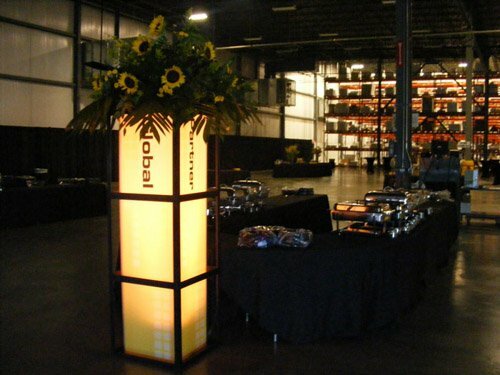 Whether you need a traffic-stopping entrance display or the seamless coordination of a day conference, our creative problem solving, logistical expertise and industry best practices are pulled together to produce the event that reflects your brand and impress your customers and association partners.